Thousands of people lost their homes when wildfires swept through California north of the Bay Area last year. And many of those people got confusing and just plain bad information from insurance adjusters sent to help them get back on their feet. Attorney Jon Eisenberg, who lost a house in the Oakland fire of 1991 and nearly lost his Healdsburg home last year, helped some of last year's fire victims untangle the insurance/legal snarl. We hear details of his work, and about the process of putting life back to normal in the burned-over areas. Mendocino County Executive Carmel Angelo joins the conversation. 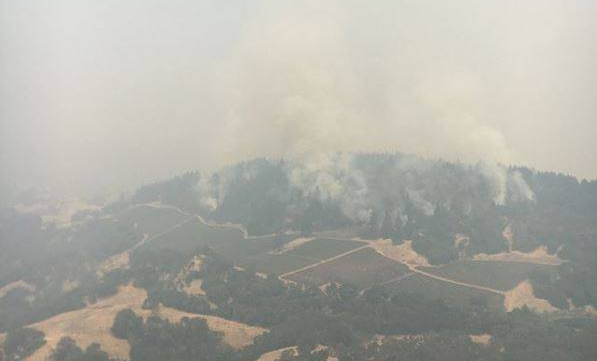 Ashley Tressel gives the picture from Ukiah. 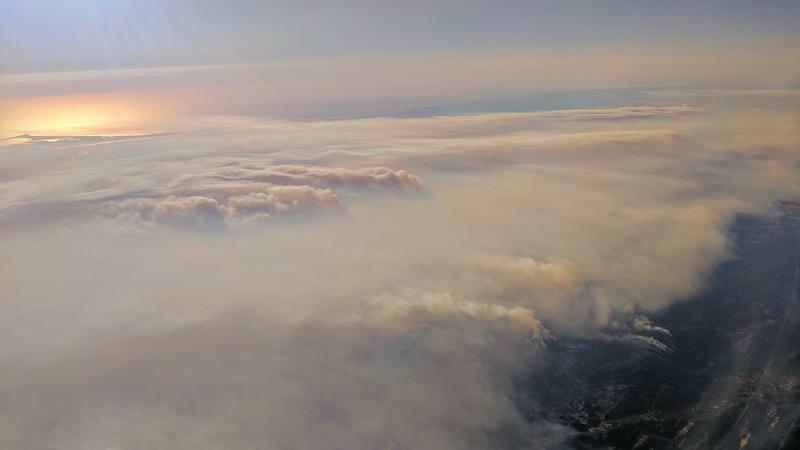 By Friday morning, the wine country fires collectively had become the deadliest outbreak of fires in California history, to no one's surprise. Eight of the deaths occurred in Mendocino County, in the Mendocino Lake Complex Fires. The number is expected to go up, and more days of fire lie ahead, unless the weather forecast is very wrong. Residents who had to flee the fires took shelter in Ukiah and Willits. Ashley Tressel has been covering the story for the Ukiah Daily Journal. Kelly Burns, Ashley Tressel, Tim Hegdahl, and Dave Roselip talk about the big fires. The images of devastation from the California Wine Country fires moved many of us. And they moved a few of our friends and neighbors into action. With fire crews stretched to the breaking point, firefighters from Oregon traveled south to help with the firefighting effort. Kelly Burns of Ashland Fire-Rescue was among the people who made the temporary move. He visits with details of what he did and saw, joined by firefighters Tim Hegdahl and Dave Roselip. 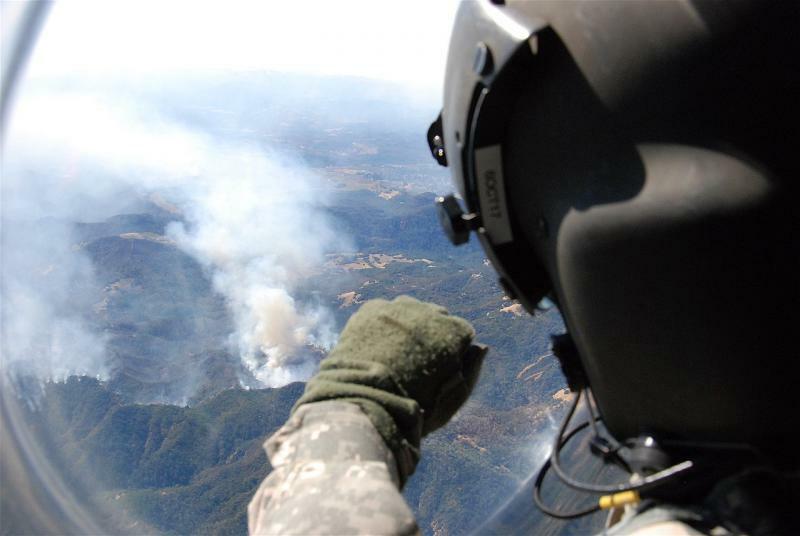 And we visit again with Ashley Tressel, who covered the fires for the Ukiah Daily Journal.